APAX Leaders is a re-branding of APAX English that officially began in May 2017. 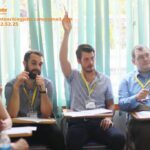 The original program brings a new style of curriculum and standard that is raising the bar of English education in Vietnam. With an emphasis on critical thinking, creativity, character traits for success, and most of all leadership, this new program is entirely unique. This makes it a fun developmental experience for both teachers and students. With 68 centers in Vietnam already up, running, and well established, we are planning to continue opening new centers. Strike while the iron is hot! Openings begin in February and continue through June. Growing a new center from scratch can be very rewarding, plus management positions will become available imminently. 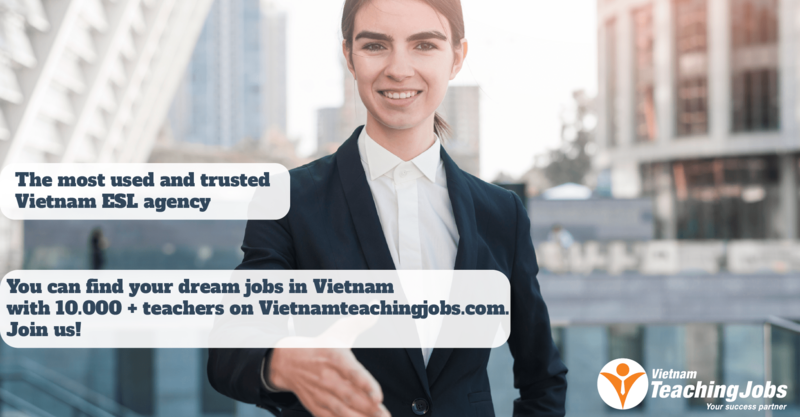 An initial bonus of 25,000,000 VND is paid within your first month to help with airfare and document notarization -- see if you are eligible now! 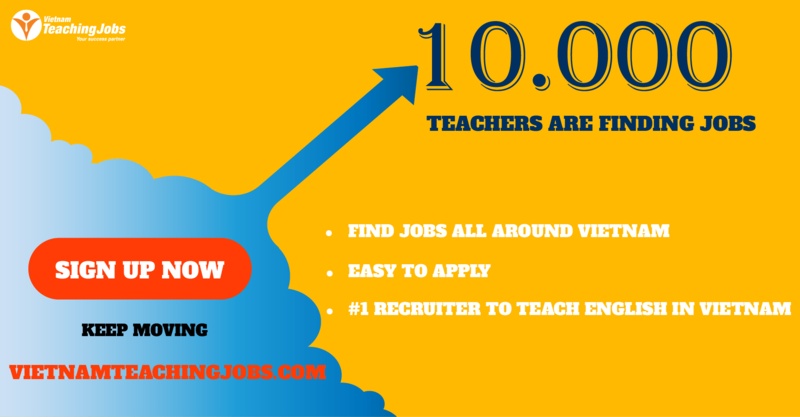 • Marking and providing appropriate feedback to quizzes, writing assignments, etc. • Basic administration: taking attendance, inputting grades, giving monthly feedback on student progress, etc. New IELTS Teacher posted 5 days ago.